This morning the full moon of April, known as the “Seed Moon,” “Pink Moon,” “Sprouting Grass Moon,” “Egg Moon,” or “Fish Moon”, was still shining brightly in the early morning sky. Beside it, a small bright point in the sky, is the brightly glowing ringed planet, Saturn. 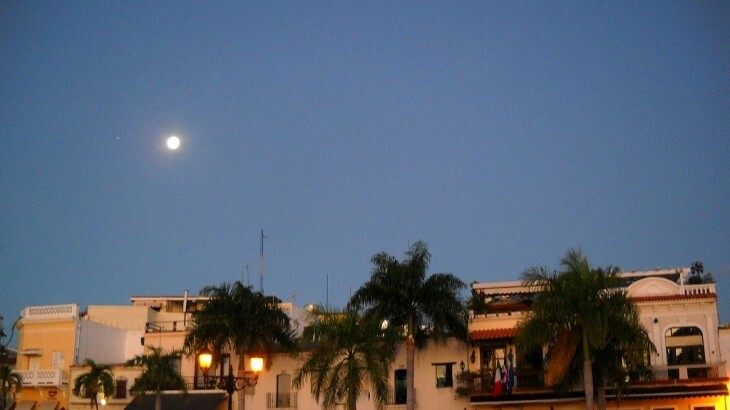 Both can be seen this morning over the restaurants of Las Atarazanas in Plaza España in the Colonial City. Saturn can be seen from late night until dawn for the next several nights until about April 8th as the full moon changes to a waning gibbous Moon. 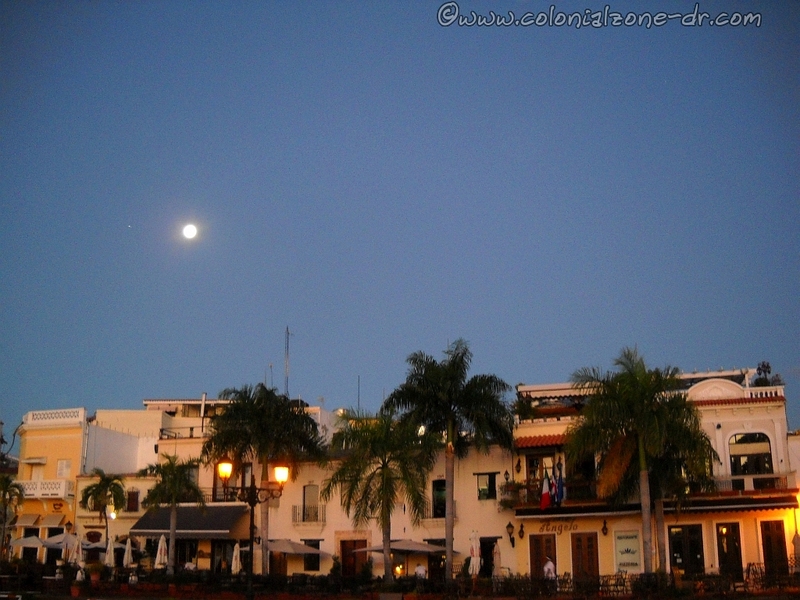 Pictures of the Day dawn, las atarazanas, moon, picture of the day, planet, plaza espana, sky. permalink.